Growth on Twitter takes time and effort but sometimes it may feel like you are putting in all the effort and getting nowhere. 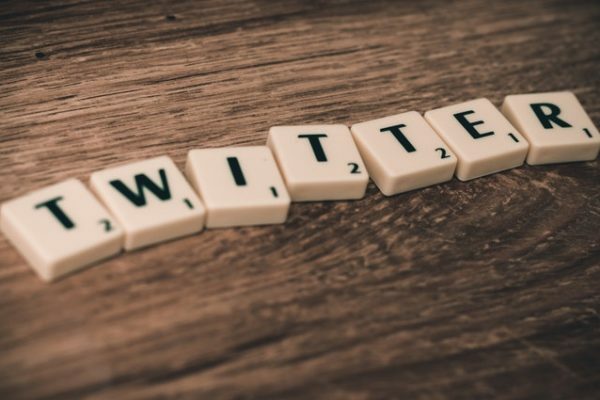 It felt like that for me the first few months but after really understanding how Twitter works and how to complement the platform I got the swing of it and have been helping clients grow their Twitter followers and engagement ever since. Like any social media network, whether Facebook or LinkedIn, Twitter requires attention. In this article I will present 6 great ways to use Twitter to generate new business. In its most basic form, Twitter is a sharing tool for everybody – people and businesses. You can share anything you want and can be followed by other people. You knew this already but when you really think about it therein lies the key to growing on Twitter. 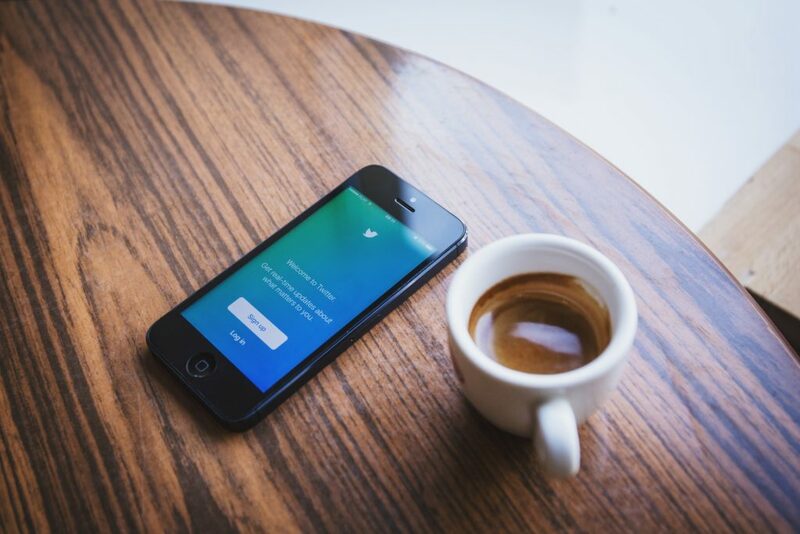 When you share valuable content consistently on Twitter and use the right hashtags to make the content more visible you will most certainly increase your followers and reach. The challenge for most businesses is finding out how and where to source the content from and how regularly to post it. The answer to that question lies within your organisation and how it is already setup. If your company is still in the dark ages and does not believe in content marketing you can still invest in at least 1 blog post every two weeks. The idea of this is that you publish a well optimized article on your website and share it on LinkedIn, Facebook and Twitter. The more you do this and engage with your community you build trust on social media and that trust does not only translate to more followers, it means that you will increase traffic to your website which is an added bonus for your SEO and not to mention the fact that you have more chance of converting the visitors into customers. How To Find Content For Your Website and Twitter. Let me use this website as an example here. I am a consultant during the day, I take calls from various businesses and advice them on marketing strategy. During my spare time I focus my attention on this blog but I do not write all this content – I use a service called iWriter. I create and submit writing projects to writers from around the world and select my desired skill level (I use premium!). Each article costs me roughly around $10 – $15 depending on word count. This is great because all I have to do is do a bit of keyword research and tell the writer exactly how I want my article to be written. The content is usually written within 4 – 5 hours and I review it before accepting and making a payment. I then use a social media automation tool called SmarterQueue to auto schedule my best performing posts on loop, sharing it every few weeks. The reason I do this is because the Twitter timeline moves very fast and new followers can miss out on good posts. I find that posting content from previous months increases traffic to the content that would have been lost if you only tweeted it once or twice. Like all other social media networks, you have to follow, like and engage with other accounts to get noticed. By creating a sense of community and sharing content from your suppliers, customers and prospects you catch their attention. Bear in mind that you need to have a well-written, punchy description in your bio with relevant hashtags to increase your account reach. Create a content marketing strategy for your business. Publish original content on your website with a writing service like iWriter. Share you content on Twitter consistently using an automated tool like SmarterQueue. Follow and engage with other Twitter accounts and share their content. Optimize your Twitter profile to include a punchy, straight to the point description with hashtags. Ask your followers and fans on Facebook and LinkedIn to follow you on Twitter. 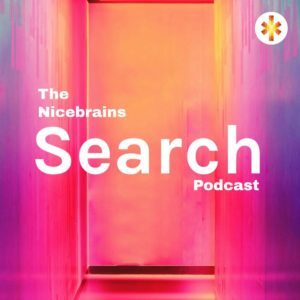 @nicebrainsltd is a super guy, who has written articles on Twitter Shadowbanning. Really knows his stuff, and I highly recommend if you ever a need an expert to consult with about Social Media ? I will help you grow your business. Schedule a call with me through Clarity using the ‘Request a Call‘ button below and I will answer any questions you have and give you actionable tips on using Twitter both organically and paid to grow your business.